Northwest Ontario hosts some of the oldest and hardest granite and diabase in North America, surrounded by beautiful, clean lakes. 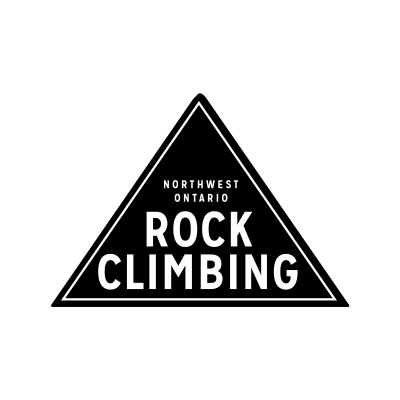 It features over 500 versatile routes for both the amateur climber, and the seasoned veteran. 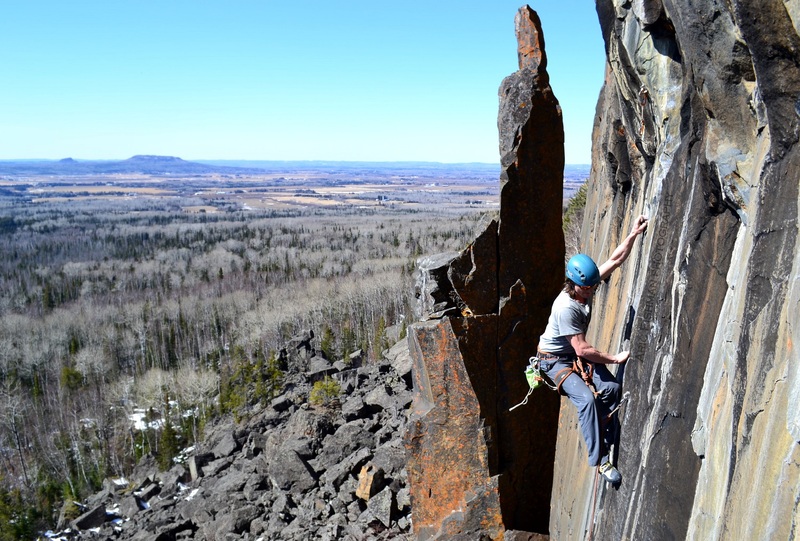 The landscape is abundant with gorgeous scenery and challenging terrain so come out an experience real rock climbing at its finest and most exhilarating! Green Adventures strives to provide a fun, safe and convenient method for people of all abilities and experiences to learn while exploring Northwest Ontario. They offer Canoeing, Kayaking, Rock Climbing, Touring and Camping services.